When it comes to wedding planning, finding that perfect venue can be tricky. 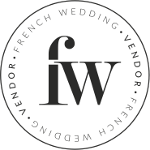 There are many ways to find your venue and Big Domain have a collection of venues in France with something to offer couples whatever they’re looking for. Here are five great choices you can find on their website, spanning everything from charming chateaux to vineyard weddings, beachside villas and ski resorts in the Alps. 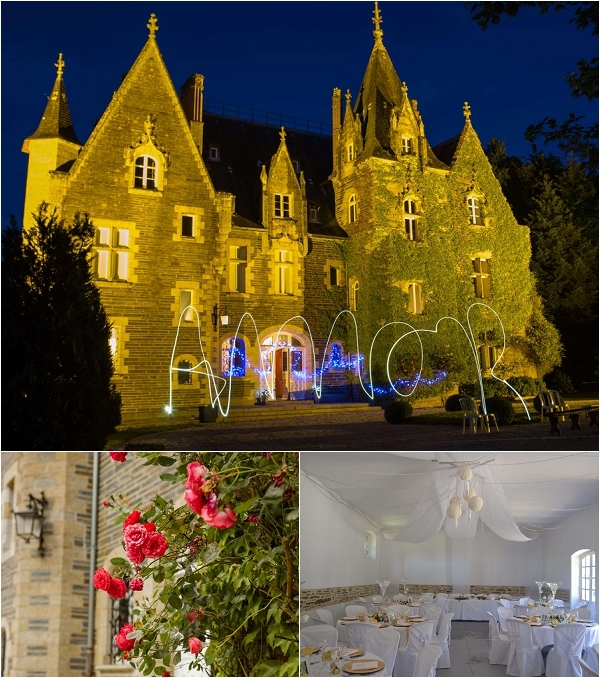 This striking 19th century chateau is set in the heart of the gorgeous Breton countryside and offers a fairy tale setting for your French wedding. 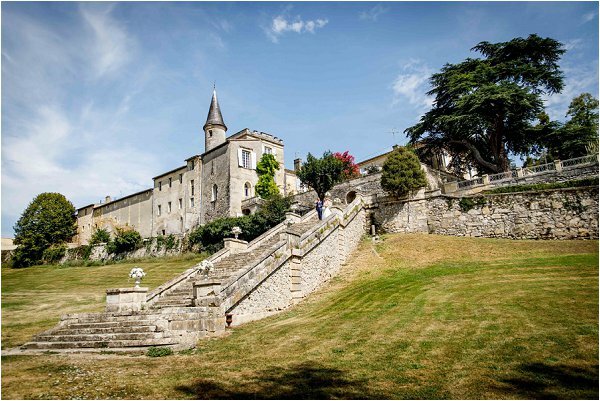 Surrounded by extensive landscaped grounds, the chateau is the perfect venue for a wedding, whether outdoors with a marquee or inside the stunning chateau. Up to 90 guests can be hosted in the salon for wedding breakfasts and dinners, with an in-house chef ready to cater to your every need. 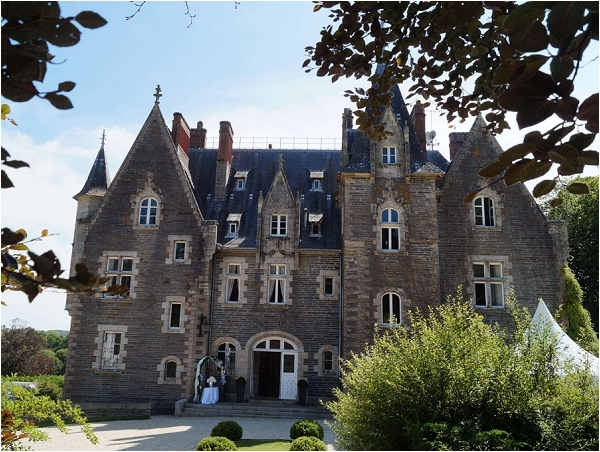 35 guests can stay at the chateau and there are leisure facilities such as an outdoor pool, tennis court and a music room sure to keep all of your guests entertained. If you’re after a white wedding, what better way to do it than in a mountain valley carpeted with snow? 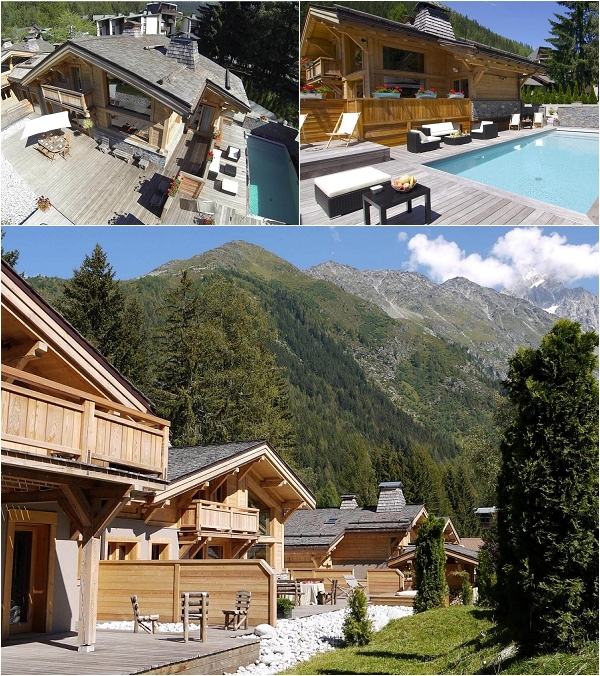 Set in the heart of the Chamonix Valley, the Chamonix Chalet offers the ultimate Alpine experience with a dramatic mountain backdrop. 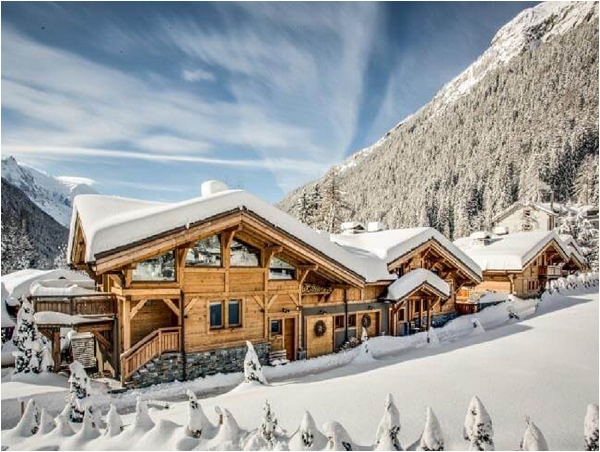 A complex of 4 luxury ski chalets, this venue even offers you access to the slopes if you’re also looking to enjoy some skiing. It’s also just as beautiful in summer, with its vast terrace and swimming pool; the large dining room and disco room help to make it a sensational venue all year round. Up to 44 guests can also stay in the chalets, with the complex also offering guests facilities such as hot tubs, a cinema room, sauna, games room and gym. 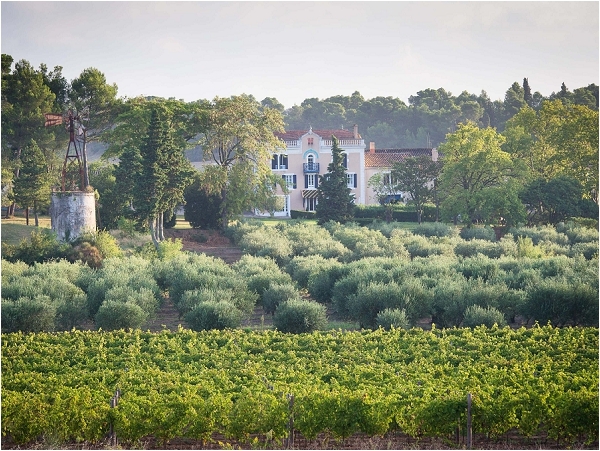 Set your wedding in a traditional French vineyard at Chateau du Vin – a 19th century wine estate in the heart of the Languedoc region with vineyards, olive groves and views over the Alaric mountains. 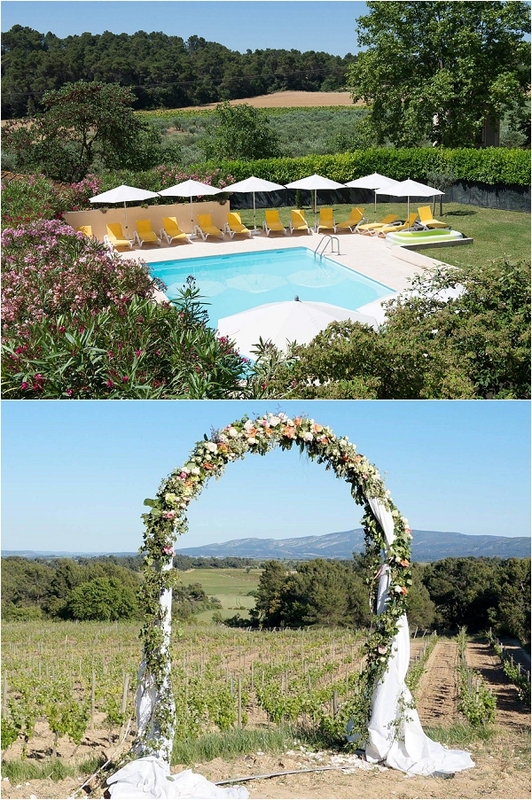 The ceremony can be held amongst the 45 hectares of sprawling vineyards, or alternatively in the reception hall that’s large enough for 100 people and extends into the pretty courtyard. Up to 38 guests can also stay here at the estate’s nine cottages, with the complex also boasting a swimming pool, tennis courts and play facilities for children. If you’re looking to make the most of your time in the south of France, you can also take a bicycle and explore the beautiful landscapes around you. 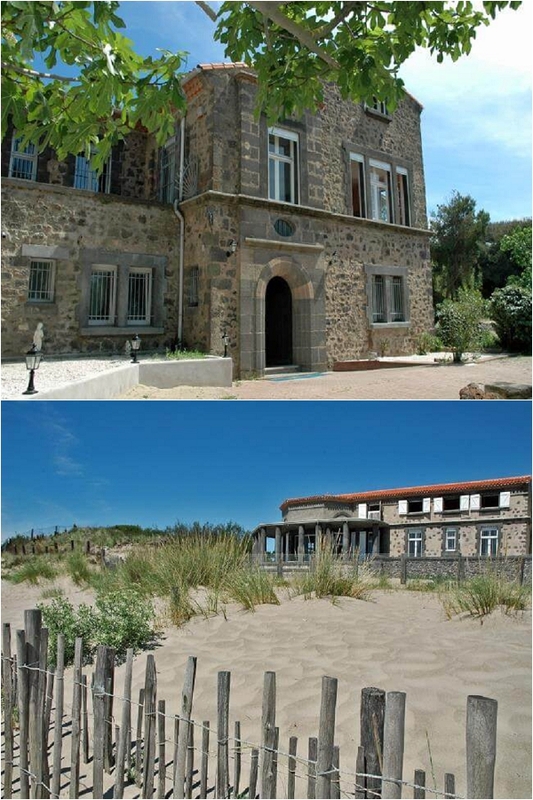 If it’s a beach wedding you’re after, this beachside villa right next to Marseillan Plage and the Mediterranean Sea is simply perfect. Suitable for small and intimate weddings of up to 30 people, you can tie the knot on the gorgeous white sand before celebrating with views out to sea on the spacious terrace. Up to 13 guests can also stay at the villa, from which you can also explore all this stretch of coast has to offer. Nearby you’ll find the pretty port of Sete, the large market town of Beziers and Cap d’Agde that has plenty of water sports and activities on offer. 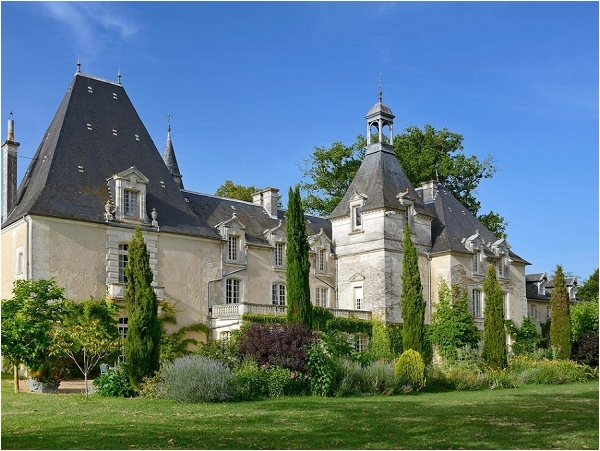 Chateau Perigord is a stunning Renaissance-style castle nestled amongst the Dordogne’s famous forests, rolling hills and waterways. It sets the perfect scene for a wedding; marriages can be blessed in the magnificent Jardin d’Hiver (Winter Garden) or even in the local church. The chateau also retains its centuries of historic character and charm and is stylishly decorated with period furnishings. 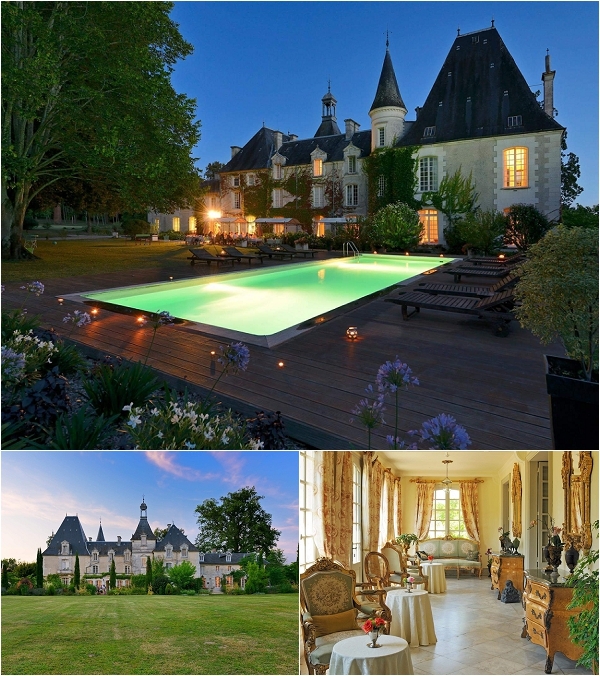 Up to 28 guests can stay at Chateau Perigord and the facilities at this grand family house include a heated swimming pool and over 130 acres of rolling parkland to explore.